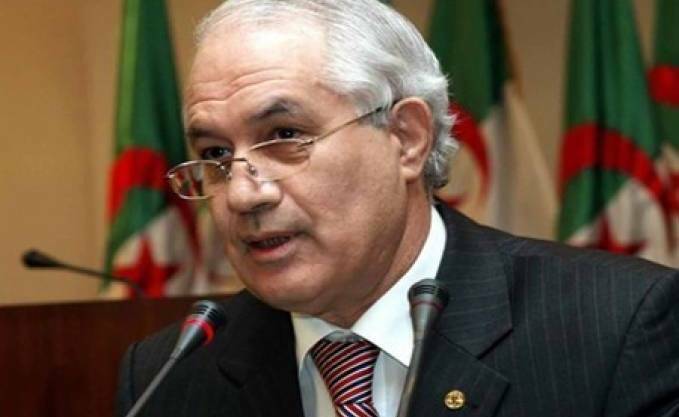 Tayib Belaiz, head of the Constitutional Council of Algeria, resigned from North African country. According to sources, after protesting by protesters, he presented his resignation to President Abdelkader Bensalah. It is clear that the Chairman of the Legislative Council appointed the current interim president and he was regarded as an important part of the government of former President Abdelaziz Bouteflika. Protestants say protest will continue till the clear changes in the national political system are introduced. It is clear that Algeria is going to be presidential elections on July 4, which has an important role in the Constitutional Council. According to sources, protesters were demanding resignation from Tayib Belaiz, Prime Minister Noureddine Bedoui and House Speaker and Abdelkader Bensalah, However, after Abdelaziz Bouteflika’s retirement, Abdelkader Bensalah was appointed an interim president. Abdelkader Bensalah defended his appointment under the Constitution and promised to hold forthcoming presidential elections in a transparent manner. Under the Constitution of Algeria, the Constitutional Council examines the candidates participating in the election and it is also responsible for holding elections in an organized manner. Tayib Belaiz retired President Abdelaziz Bouteflika’s minister for 16 years and was appointed as the head of the Constitutional Council for the second term on February 10.